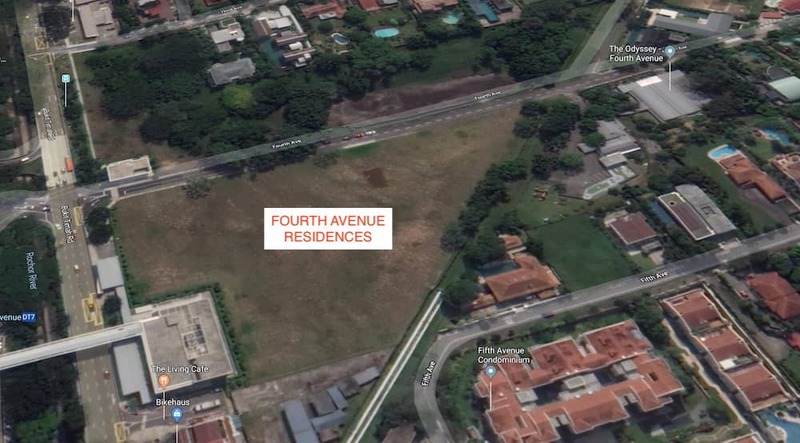 Fourth Avenue Residences is a rare collection of 476 exclusive homes nestled amidst lush greenery and Good Class Bungalow Areas in Prime District 10. Revel in an eclectic mix of quaint bistros, sophisticated nightspots and superb dining choices. 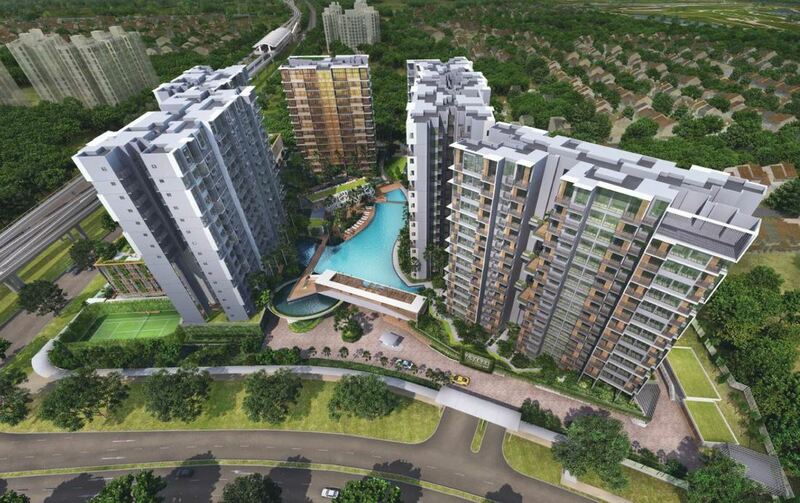 It is served by Sixth Avenue MRT station at its doorstep and surrounded by Singapore’s prestigious schools. Live the high life. Located in the heart of district, Fourth Avenue Residences lets you move to the pulsating beat of the city. Indulge in many exciting entertainment and leisure amenities nearby. Fourth Avenue Residences location is highly sought after as it is located right next to Sixth Avenue MRT station of the Downtown MRT Line. 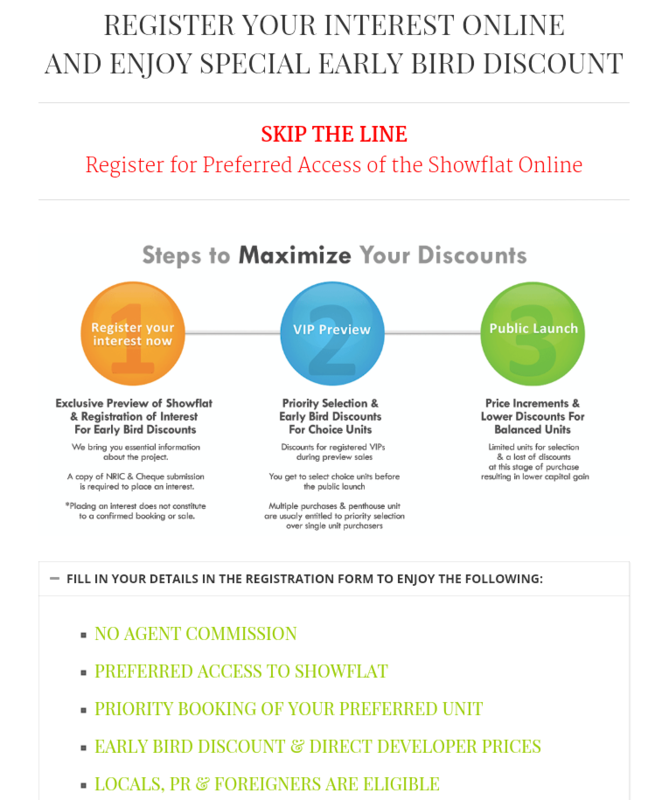 It is in the vicinity of top schools like Nanyang Girls' School, Hwa Chong Institution and Methodist Girls’ School.